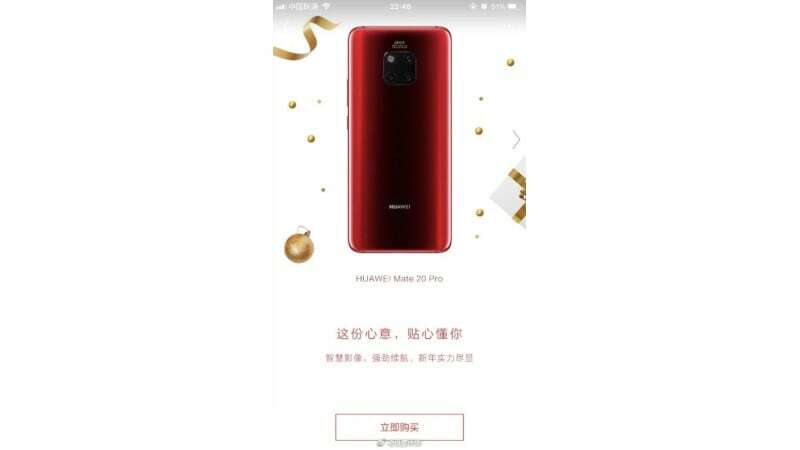 Huawei is reportedly planning to add two new colour options for the Mate 20 Pro smartphone. The company is said to be bringing the New Year Red and Comet Blue colours in the coming days. The new colours were leaked on a Chinese social networking website earlier today. It is unclear when exactly the new colours will be available to the customers or whether they will be released outside China. The Chinese company had originally introduced the Mate 20 Pro back in October last year. The phone is currently offered in five colours – Emerald Green, Midnight Blue, Pink Gold, Twilight, and Black. The upcoming New Year Red and Comet Red colours will take the total number of colours to seven, however it is a mystery if any of the two new colours are limited editions or permanent additions to the lineup. The images of the new colour variants were first published on Weibo. Apart from the fresh paints of colour, the new Huawei Mate 20 Pro₹ 69,990 variants are expected to be exactly the same as original Mate 20 Pro units. 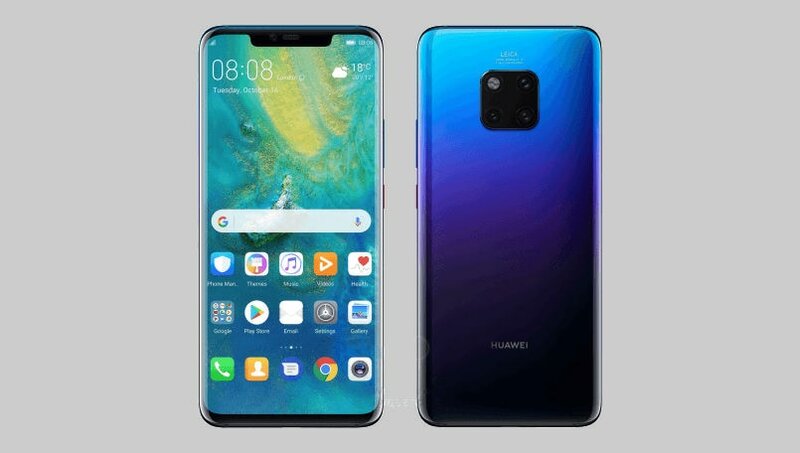 Huawei’s flagship Mate 20 Pro sports a 6.39-inch full-HD+ (1440×3120 pixels) OLED display and is powered by HiSilicon Kirin 980 7nm SoC. The phone packs a triple camera setup on the rear with a primary 40-megapixel primary wide angle lens with f/1.8 aperture, a 20-megapixel ultra wide angle sensor with f/2.2 aperture, and a third 8-megapixel 3X telephoto lens with f/2.4 aperture. There is a 24-megapixel selfie camera at the front as well. Additionally, the Mate 20 Pro comes with a large 4,200mAh battery and all major connectivity options including 4G LTE and Wi-Fi 802.11ac. Among other specifications, the company has included an in-display fingerprint sensor and IP68 water and dust resistance in the smartphone.